The generous 27-inch screen is flush with the 1 mm bezels for a completely flat surface from corner to corner. 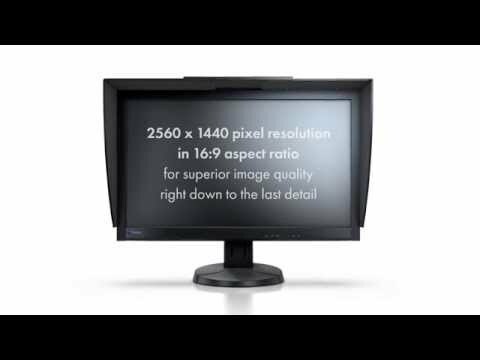 The refined look is complimented by picture-by-picture capability, a flexible stand, and EIZO’s EcoView technologies. Enjoy the world’s thinnest bezels for multi-monitor environments.